Bluefire Consulting are recruiting an experienced Quality Standards and Risk Assessor within the Finance Industry in Exeter. The successful candidate must be experienced in Financial Services and be CF1 - CF7 qualified, SPC1 - SPC3 qualified or equivalent. Candidates must be able to demonstrate good communication skills, both verbal and written. 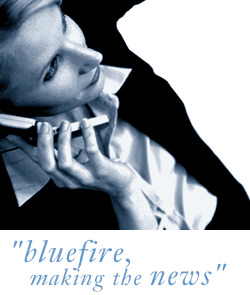 Bluefire Consulting is an equal opportunities Employment Business/Agency specialising in Financial Services recruitment on a UK wide basis.